It’s a necessity at most mini bars and beverage stations, so it’s important to choose an ice bucket that reflects they style of your operation. 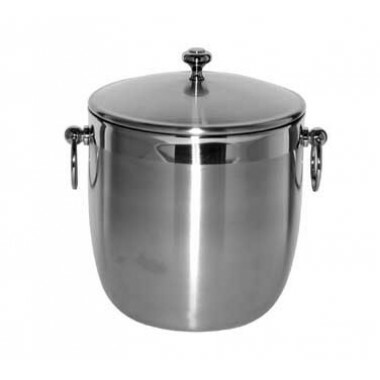 The right ice bucket will reflect style and achieve its simple objective. Partnering with Service Ideas gives myBoelter the ability to offer a wide variety of ice bucket choices at excellent price points. Ask you myBoelter representative for more information.